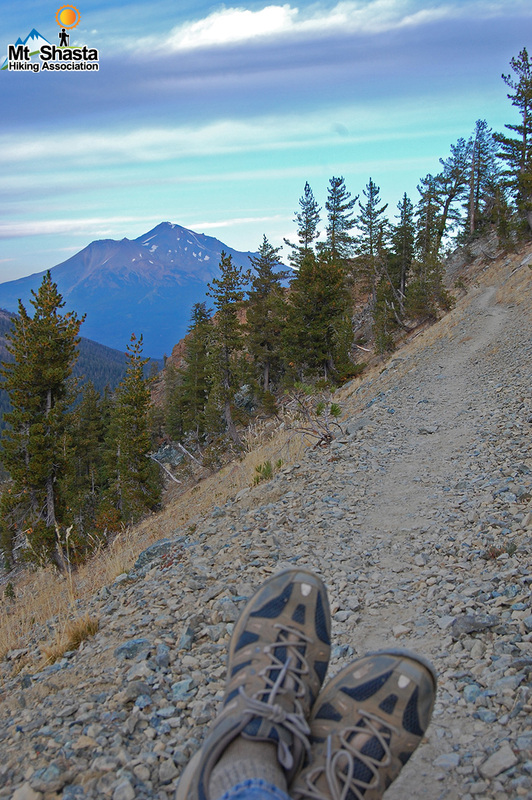 One of the best day hike segments of the Pacific Crest Trail. It wanders along near the crest of Eddys, never steep, always changing. There are some lakes for interest and pure springs for fresh water. And, periodically, tremendous views of Mount Shasta.